As a world-leading institution with a strong focus on Asia, the ANU has long valued Taiwan Studies. The Taiwan Studies Program has been a significant collaboration between the ANU and the Ministry of Education of the Republic of China (Taiwan) since 2013. 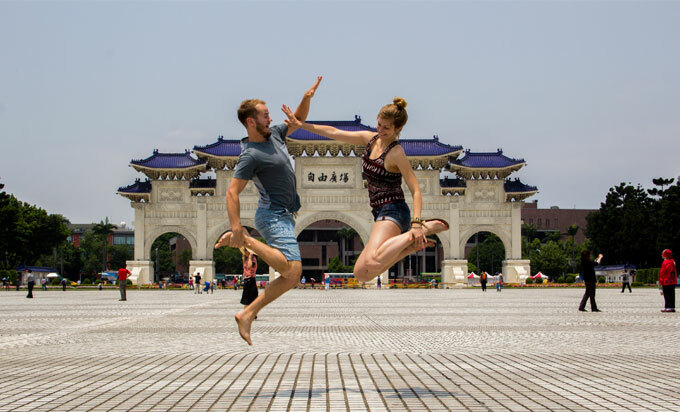 Being one of Australia’s important neighbours, Taiwan is a dynamic society where complicated colonial pasts echo in the thriving multicultural democracy of today. The aim of the Program is to enhance and make accessible the knowledge of Taiwanese language, politics, society, culture and history. In addition to the Taiwan focused intensive courses, the 2018-20 arrangement provides further opportunities to carry out international conferences and high profile lectures on Taiwan Studies, facilitating international scholarly exchange and inviting public engagement. More information is available from ANU Global Programs. The New Colombo Plan. This initiative of the Australian Government provides support to Australian students studying overseas, including to Taiwan.